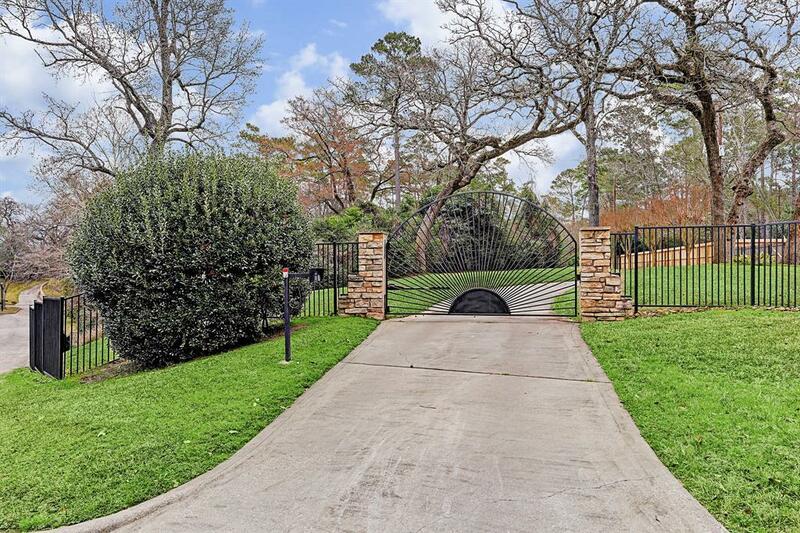 LUXURIOUS GATED PRIVATE CUSTOM ESTATE - Tomball - Hunterwood - Located just minutes from Grand Parkway, 249, & a quick commute to The Woodlands Mall!! 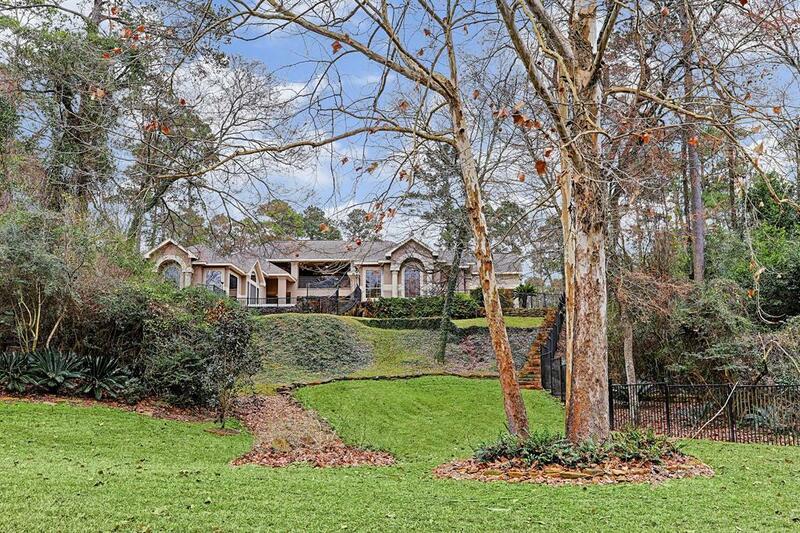 Stunning 2 Story - 4 Bed, 5.5 Bath, and 3 Car Garage with a separate Mother In Law Suite/Pool House. 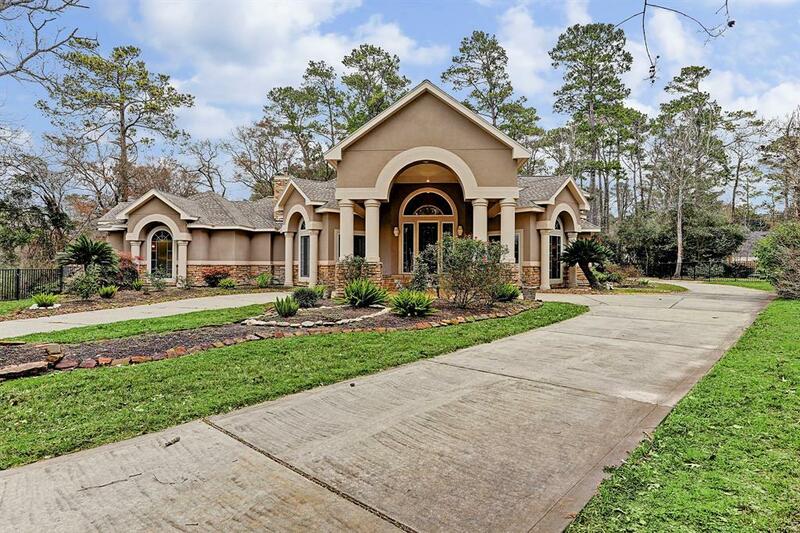 FULLY LOADED Kitchen with top of the line GRANITE ISLAND, Large Private Pool, brand-new stainless-steel appliances, breakfast bar, stunningly high ceilings, spacious family room, Champagne/Whiskey/Media Room, & Game Room. Everything including the pool, AC, entire home surround sound and more are ran through WiFi. 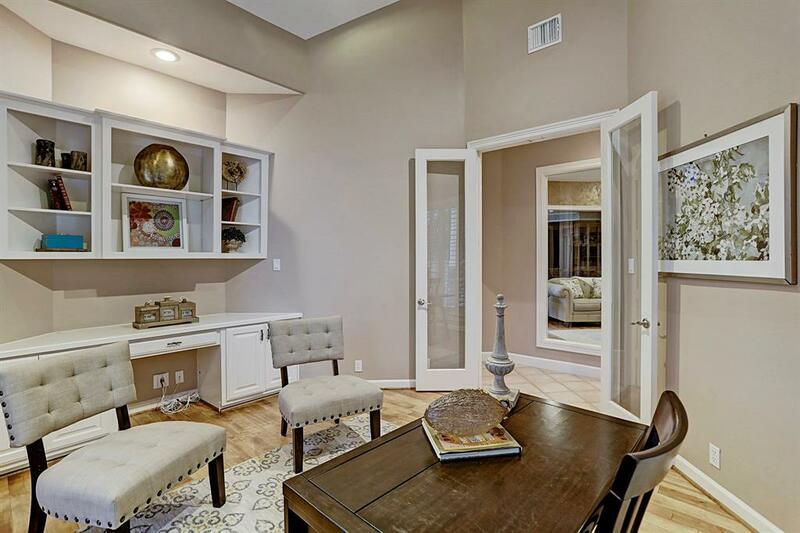 Beautiful cul-de-sac Homesite, Generous secondary bedrooms, LUXURY MASTER SUITE w/ walk-in closet, covered patio, sprinkler system and so much more!